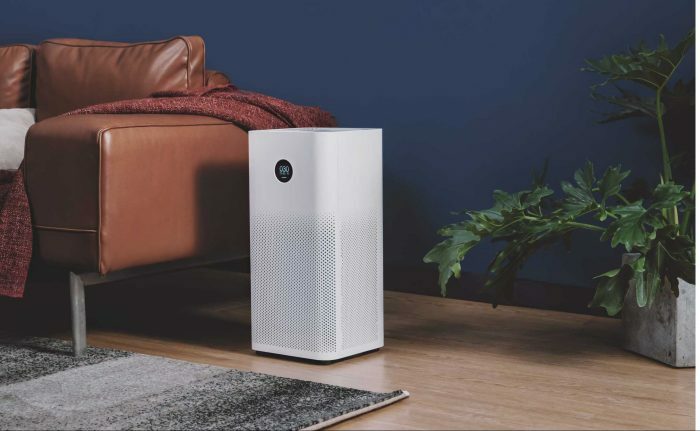 Xiaomi’s Smarter Living event in Bengaluru also saw the launch of an upgraded Mi Air Purifier, dubbed simply Mi Air Purifier 2S. It is priced at Rs. 8,999 and will go on sale on September 28, i.e tomorrow. You will be able to buy it from Amazon.in, Flipkart and Mi.com. Mi Air Purifier 2S follows the aesthetics of its predecessor, but upgrades on the same with the addition of a circular OLED display on the front. The new OLED display is used to accurately display PM 2.5 concentration (atmospheric particulate matter that have a diameter of less than 2.5 micrometers) in real-time, along with the humidity and temperature. Since you now have a display on your Mi Air Purifier, it comes with a built-in ambient light sensor which automatically adjusts the screen’s brightness which is handy at night. The Mi Air Purifier 2S comes with Google Assistant and Alexa integration as well. 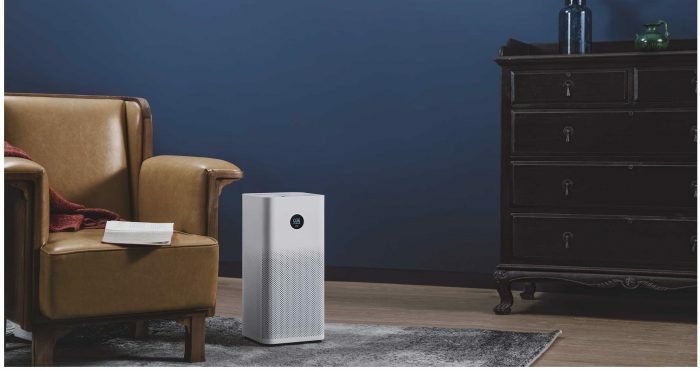 The CADR (Clean Air Delivery Rate) value of Mi Air Purifier 2S is 310 cubic meters per hour, which means it can cover a room the size of between 21-37 square meters. 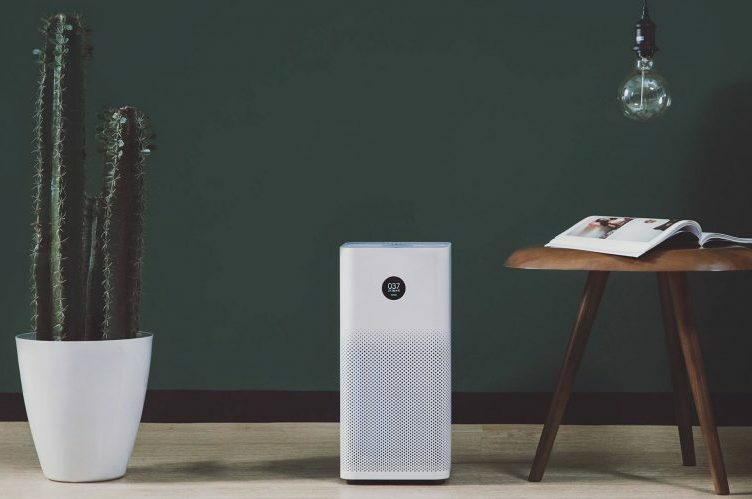 However, that’s low when you compare it to the Mi Air Purifier 2 that has a CADR value of 406 cubic meters/hour and covers a working area of 48 square meters. Mi Air Purifier 2S also includes a laser sensor to improve detection of particles, which will be picked up by the refined three-layer filter. It’s also supposed to be really quiet and you wouldn’t even notice it running in the background. Since the display on Mi Air Purifier 2S gives you only a limited amount of information, you can turn to the Mi Home app to monitor air quality, create schedules to switch on/off the device from your phone. It includes Wi-Fi connectivity and adjusts the fan based on air quality. While one would’ve expected Xiaomi to offer more for a similar price, apart from an OLED display. The smaller coverage area seems like a downgrade rather than an upgrade – when you’re paying almost the same as before.